Monthly Discounts on Products and Services! Join our mailing list for Bi-weekly news, updates, and promotions. 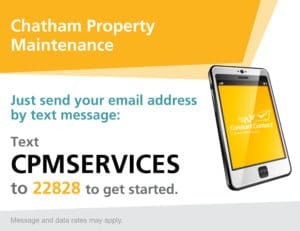 Monthly Discounts offered by Chatham Property Maintenance located in Savannah Georgia on products and services. Our discounted items change monthly this webpage is used to promote discounted services and products. Clients may only use one discount per month, only residential clients may use discounts.